Each year, the District Governor makes an official visit to each club in the district. To allow the District Governor to communicate directly with all Rotarians in our District. To listen to the Club Leadership and gain better understanding of club. 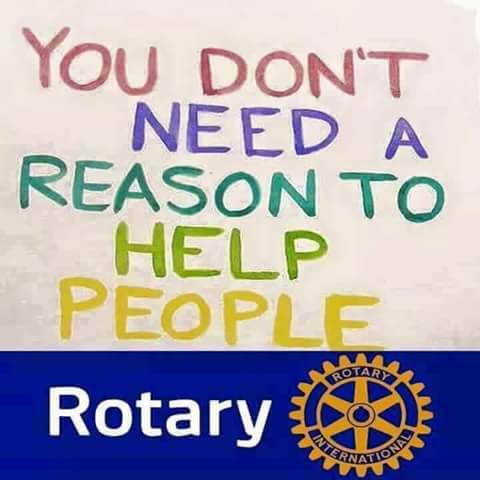 To provide helpful and friendly advice to club officers as requested and to answer questions about Rotary International and the District.